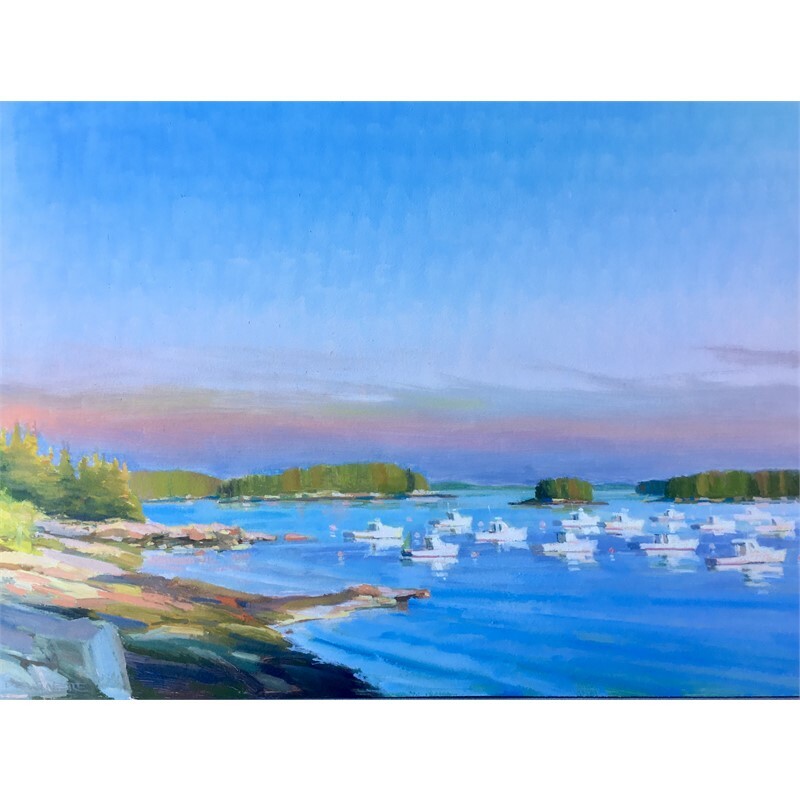 Inspired by the coast of Maine, Cooper Dragonette has devoted himself to painting the landscape since 2000. 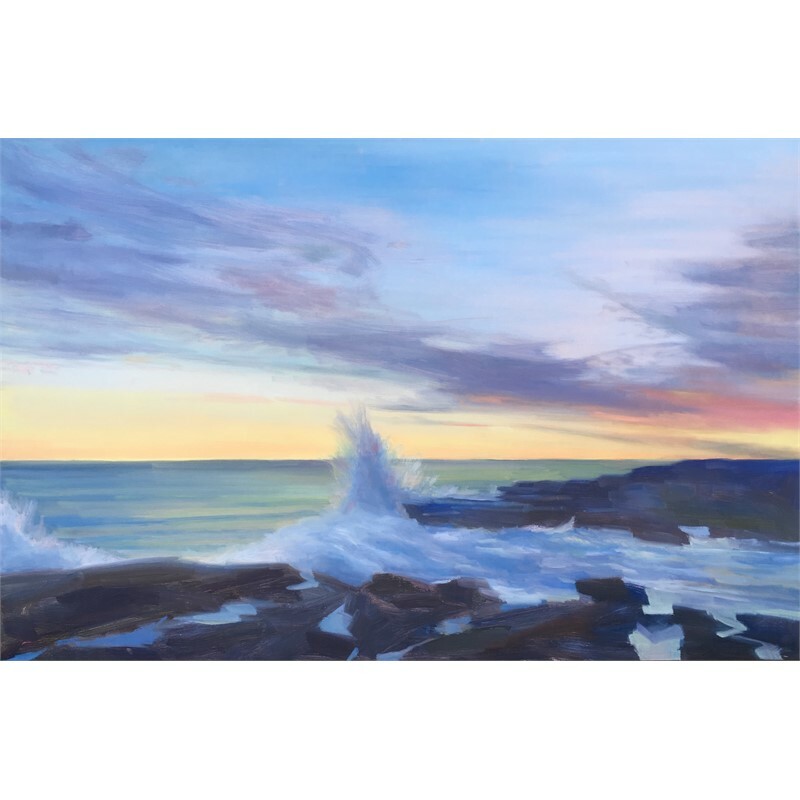 His influences consist of notable artists such as John Singer Sargent, Edward Hopper, and Andrew Wyeth. 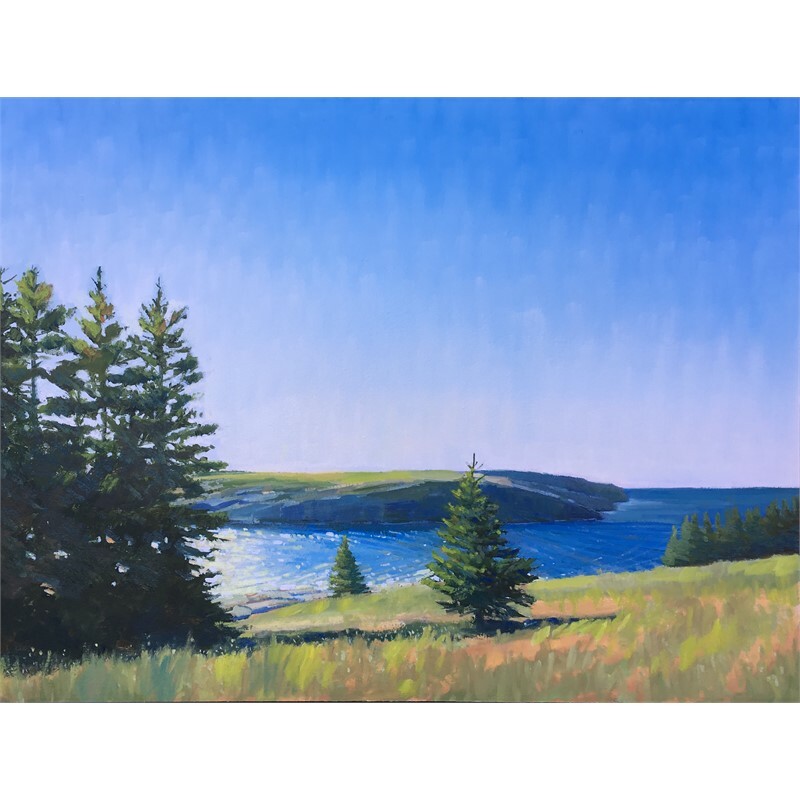 Dragonette primarily paints in oils and has an affinity for painting ‘en plein air’, but also enjoys creating studio works using his outdoor sketches for inspiration. “Painting is often an experience in memory for me. On site I am trying to record the moment, but in the studio I am trying to get back to the place, to the feeling, to the experience." 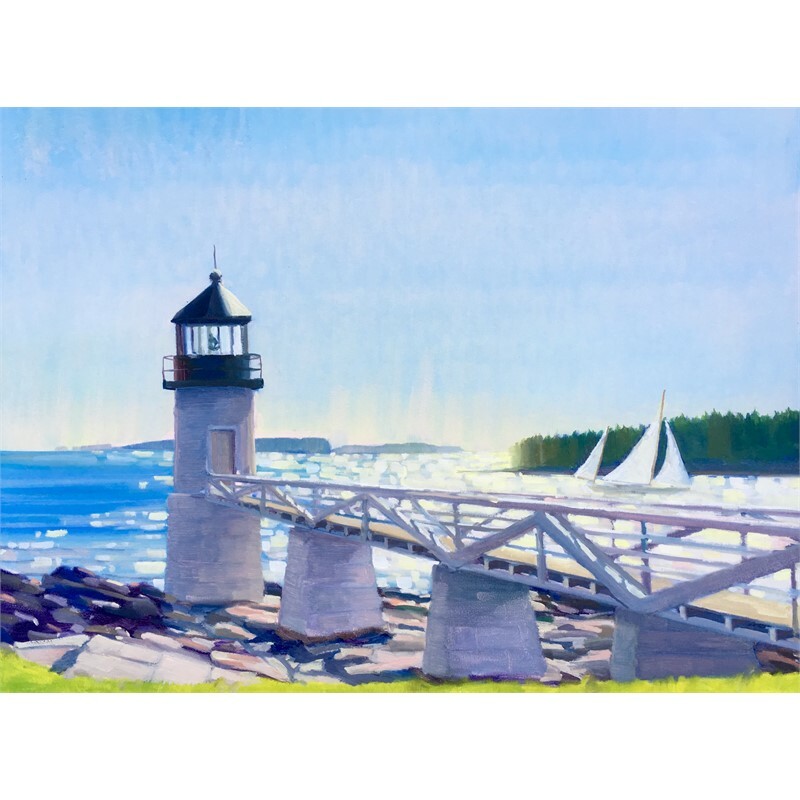 Mr. Dragonette is a full-time landscape painter, teacher, father, and husband (though not necessarily in that order) living and working in Cape Elizabeth, Maine. 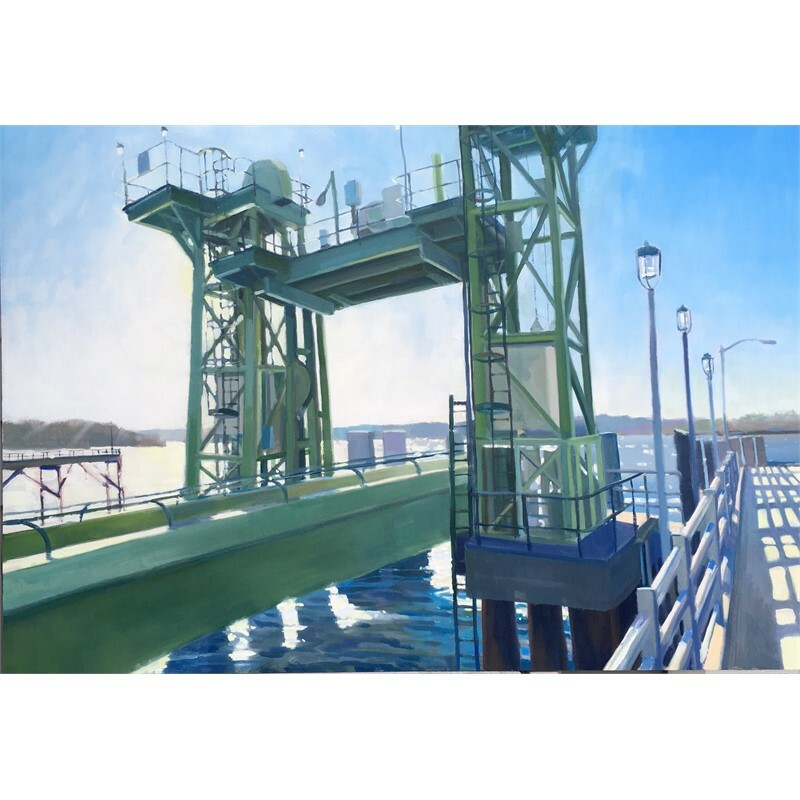 His work is held in private, public and corporate collections across the country. Studio visits may be made by appointment. 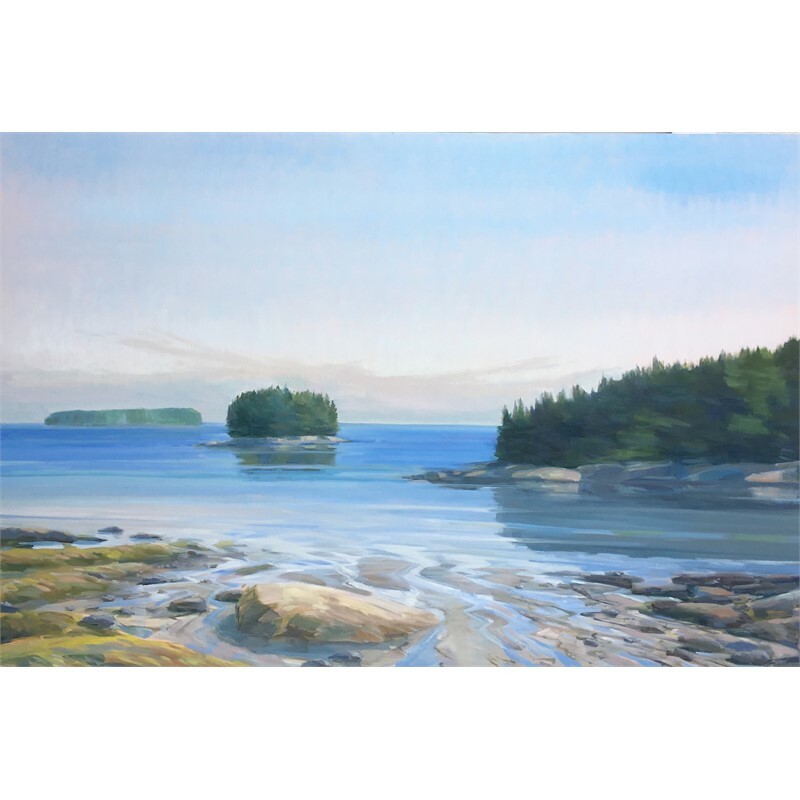 Inspired by the coast of Maine, Cooper Dragonette has devoted himself to painting the landscape since 2000. 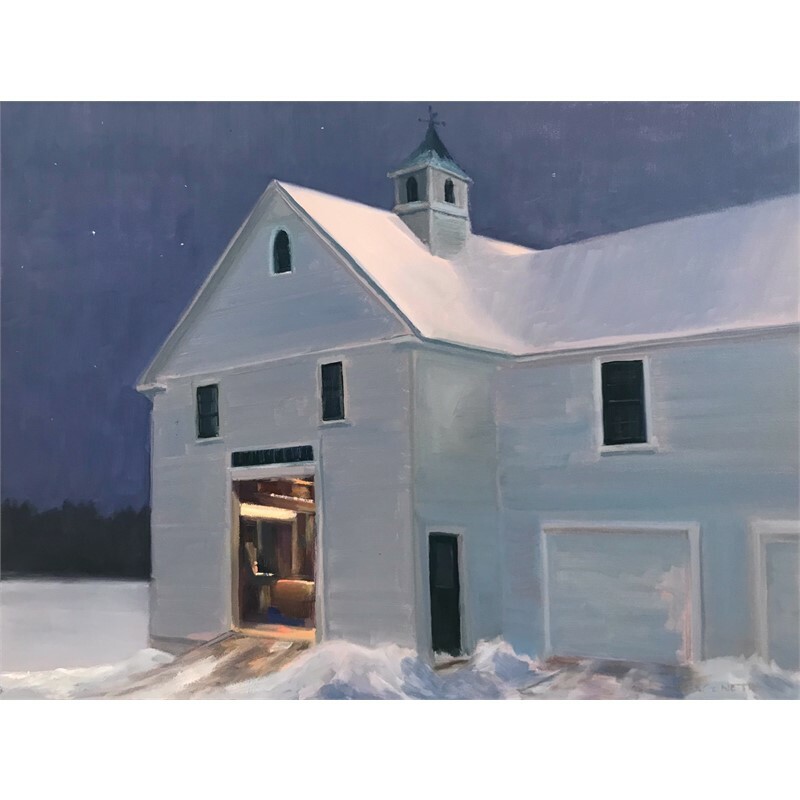 His influences consist of notable artists such as John Singer Sargent, Edward Hopper, and Andrew Wyeth. 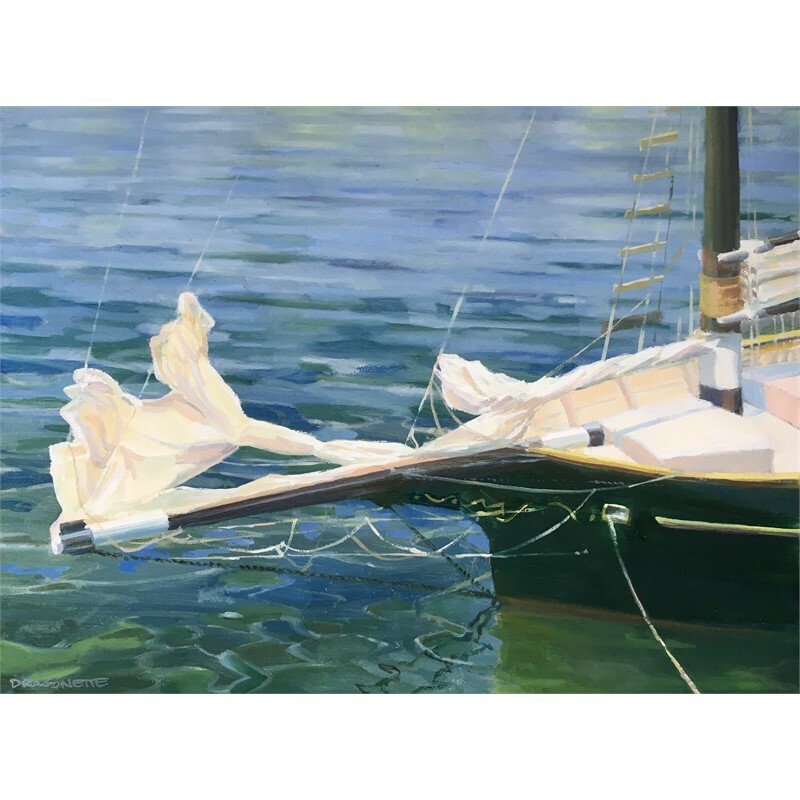 Dragonette primarily paints in oils and has an affinity for painting ‘en plein air’, but also enjoys creating studio works using his outdoor sketches for inspiration. “Painting is often an experience in memory for me. On site I am trying to record the moment, but in the studio I am trying to get back to the place, to the feeling, to the experience." 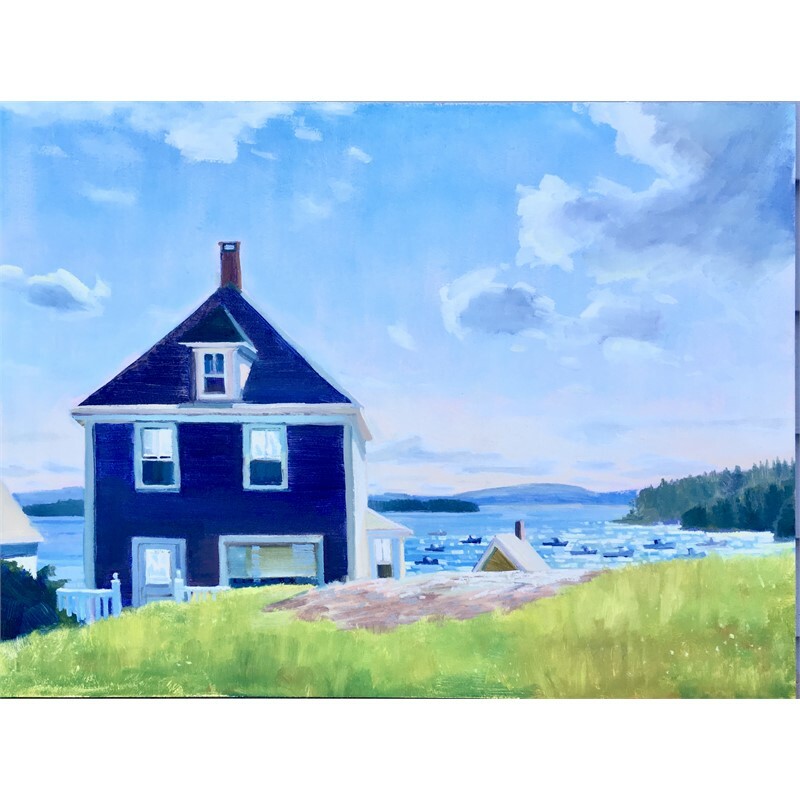 Mr. Dragonette is a full-time landscape painter, teacher, father, and husband (though not necessarily in that order) living and working in Cape Elizabeth, Maine. His work is held in private, public and corporate collections across the country.Studio visits may be made by appointment.